The Vietnamese government have announced a important change for Vietnam tourist visas – if you’re from Britain, Germany, France, Italy or Spain, you no longer need to apply for a tourist visa from July 2015. Citizens of those countries can simply arrive in Vietnam without needing to obtain a visa beforehand. 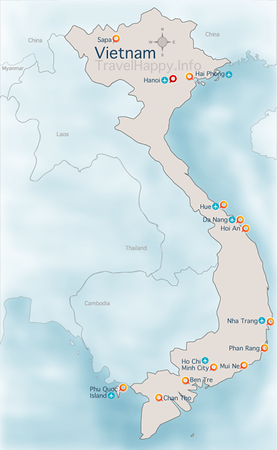 Travellers from Britain, Germany, France, Italy and Spain can stay for a maximum of 15 days in Vietnam without a visa. 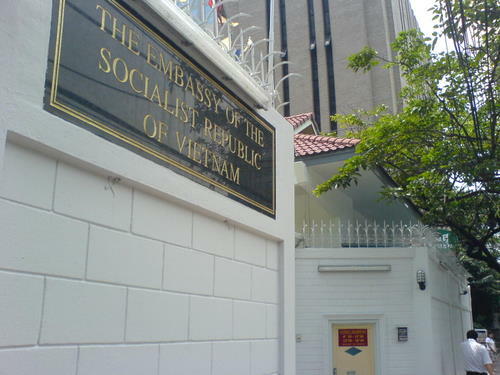 If you want to stay in Vietnam longer, you’ll need to apply for a visa as normal before you go to Vietnam. (See Travelhappy’s pages on applying for a Vietnam visa in Bangkok and applying for a Vietnam visa online). If you’re any other nationality, you’ll probably need a Vietnam visa – check with your nearest Vietnam consulate or embassy. If you plan to take advantage of the new rules, make sure you check with the embassy as well during July just to make doubly sure that you won’t have any problems at your airport check-in or on arrival. Bureaucracy can move slowly sometimes and you don’t want to get burned. You can read more about the change, designed to boost tourism, in this AP news story.